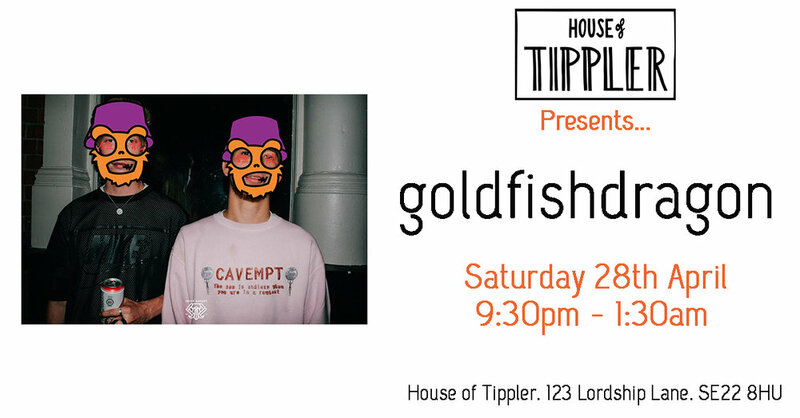 goldfishdragon are a collective from South East London. They'll be bringing the energy and the vibes on the 28th for you all to get down to. We are super excited to give them a night, and can't wait to see you all at it!